Bang & Olufsen Beocord 8000 for sale. 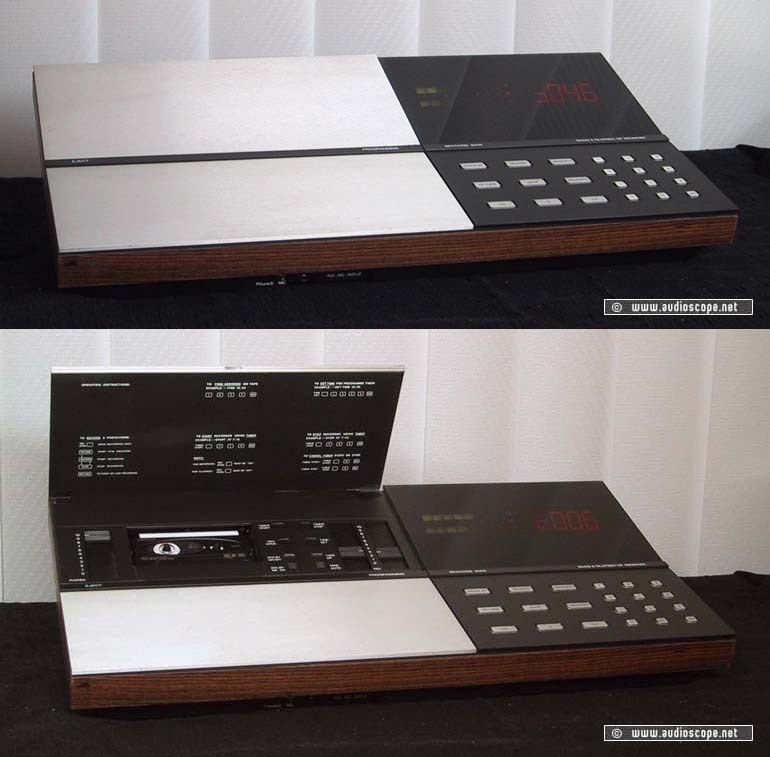 Tapedeck in technical and optical mint condition. Capstan belt was replaced two weeks ago. Sounds great. You cannot find one in better condition.